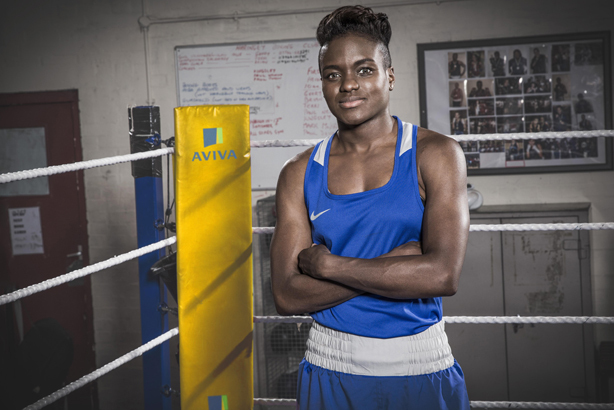 Two-time Olympic gold medallist boxer Nicola Adams features in a new film to promote Aviva's 2016 Community Fund offering grassroots sports clubs the chance to win up to £25,000 in funding. In it, Adams discusses her own journey to the top and how support from her grassroots club, Haringey Police Community Boxing Club, was key to her progress. Despite injury setbacks – including fractured vertebrae in her neck – she made history, becoming the first female boxing Olympic champion in 2012, before defending her title in Rio this year. Telling her story in the Aviva film, Adams hopes to help inspire the next generation, as well as support them by encouraging grassroots clubs to enter the Aviva Community Fund, a nationwide initiative offering funding of between £1,000 and £25,000. The film was created by Aviva’s in-house production team, with Synergy Sponsorship providing PR and creative support. It will be featured across social media channels.